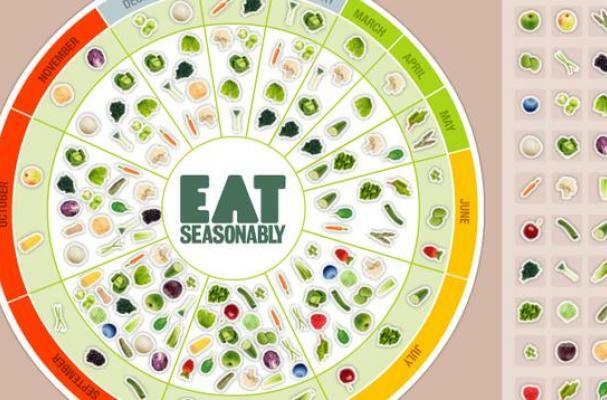 Are you eating seasonally? Are you eating reasonably? What if I told you that you could eat seasonably? This seasonal fruit and vegetable calendar from the Eat Seasonably campaign is a one-click reference for what's in season. Click here to experience the full interactive calendar.